Calling all gig-goers in and around Perth! 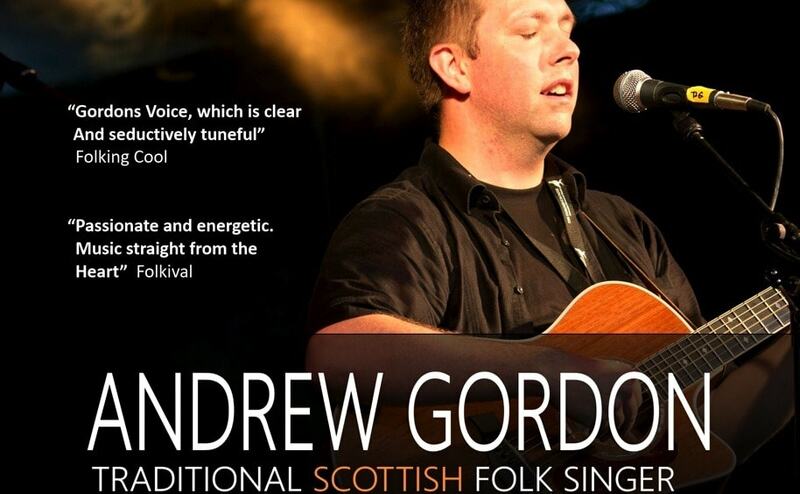 MiHC traditional guitarist and singer Andrew Gordon is putting on a fundraising gig at Greyfriars Bar in Perth on Saturday 1st September. Andrew will be donating all of the proceeds from his performance to Music in Hospitals Scotland, as well as the fee he’d ordinarily receive. Everything raised on the night will provide more live concerts for people in care across Scotland. Our huge thanks to Andrew for this fantastic support, we know it’ll be a great night!